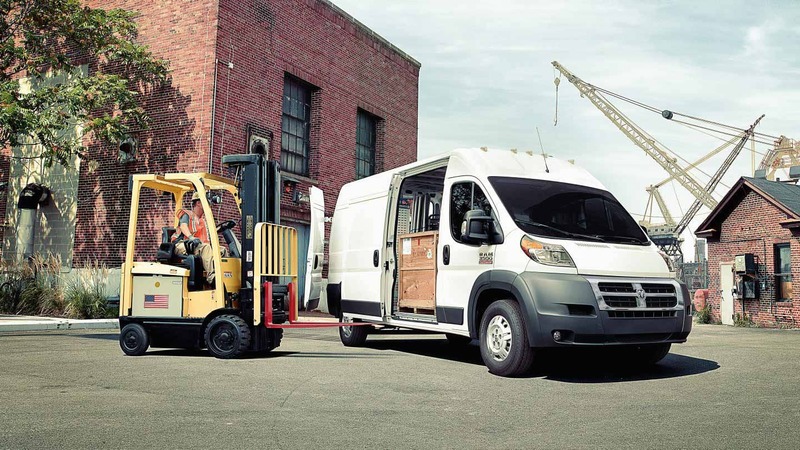 Is your business looking for a new work truck? If so, take a good long look at the 2018 Ram ProMaster because we know its the answer to all your needs! 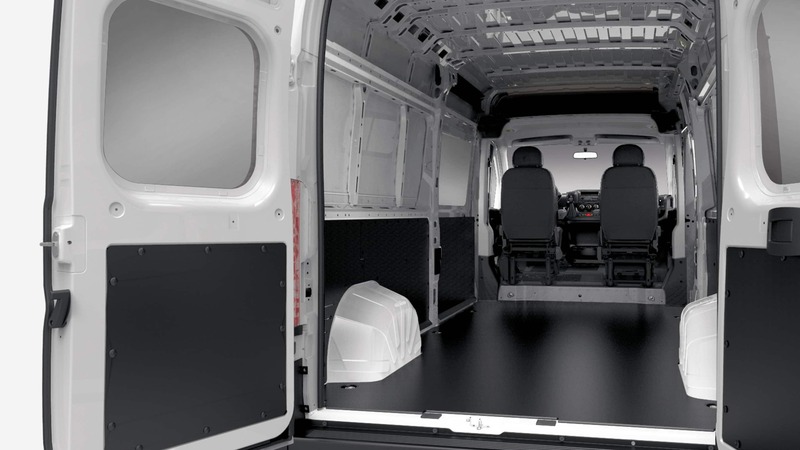 The ProMaster offers quite a few body configurations, ample cargo room, and tons of advanced technology! 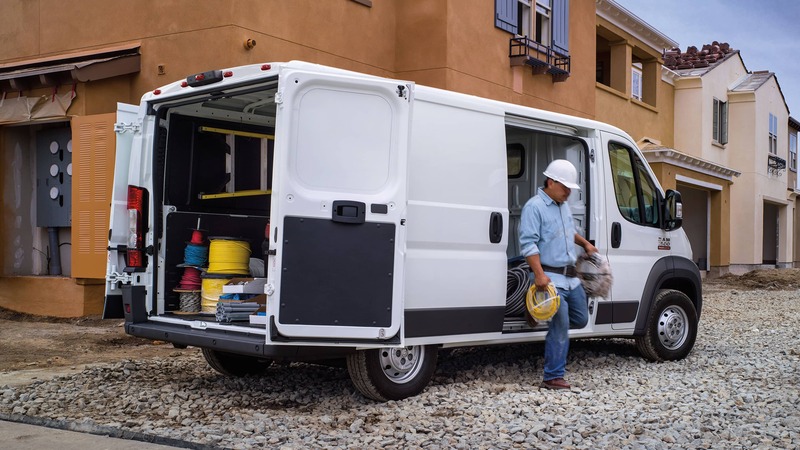 The 2018 ProMaster is perfect for making deliveries and even acting as your on-the-go office! 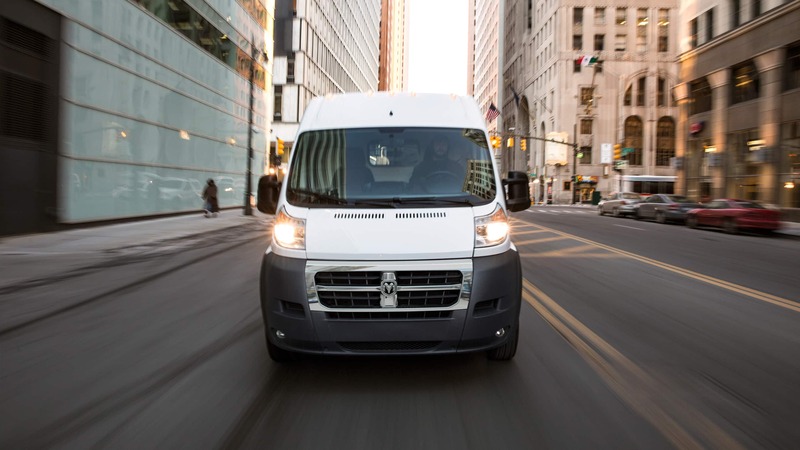 Read the rest of our 2018 Ram ProMaster review to learn more about this sweet vehicle! What kind of standard and available features does a 2018 ProMaster offer? 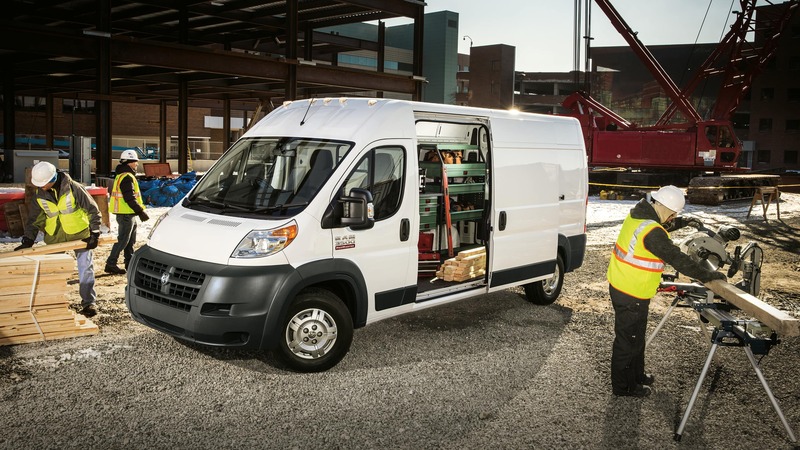 The Ram ProMaster is offered in a 1500, 2500, and a 3500 model for 2018. 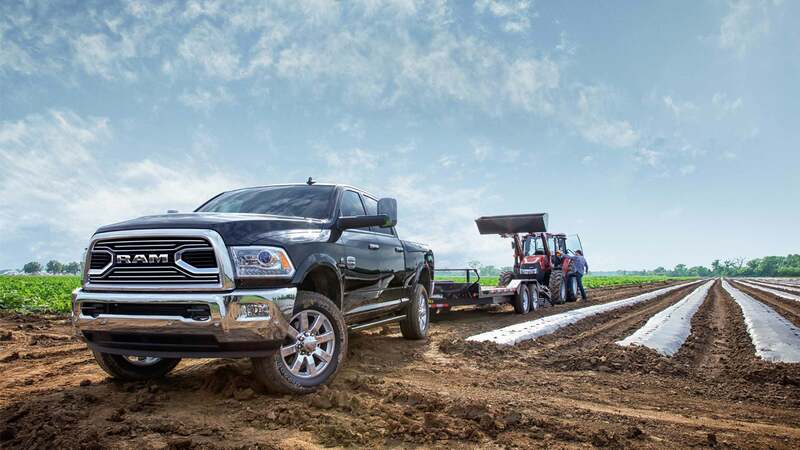 The 1500 model is available with both the high and low roof options and the 118" and 136" wheelbase length options while the 2500 model is offered the same wheelbase options but only the high roof configuration. The 3500 is built with a 159" wheelbase length and the high roof. 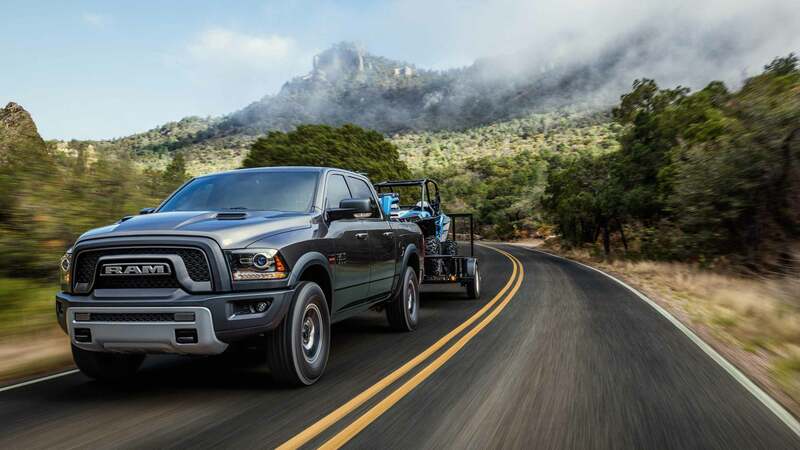 Ram does offer an extra-long body configuration for the 3500 model! Each ProMaster's walls are built at an almost 90° angle so you can pack those boxes all the way to the roof! Across the model lineup, standard features include keyless entry, a four-speaker audio system, power front windows, auxiliary inputs, a tilt-and-telescoping steering wheel, USB ports, power locks, and cloth bucket seats. As well as air conditioning, 16-inch steel wheels, and a passenger-side sliding door to easily load all your cargo! 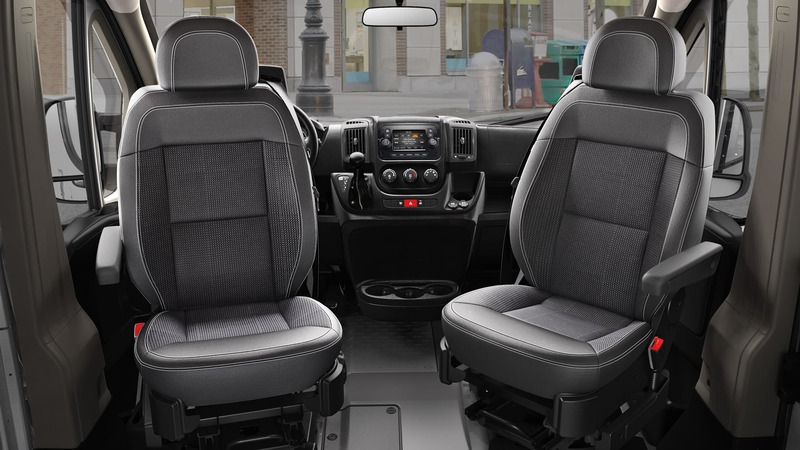 You can customize the ProMaster for all your needs with the incredible amount of available features Ram offers like adjustable lumbar support, swivel seats, leather-wrapped steering wheel, heated seats, rear parking sensors, and a cargo partition. As well as a driver sliding door, a suspension driver seat, cruise control, electronic parking brake, daytime running lights, a rearview camera, heated/power folding side mirrors, alloy wheels, and fog lights! 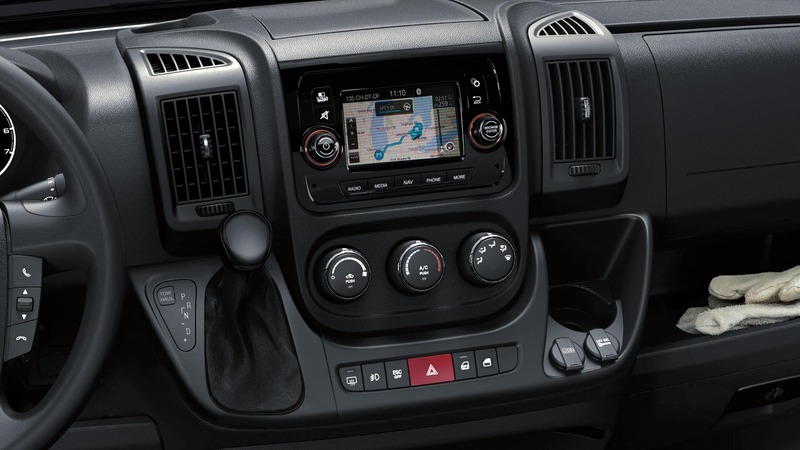 Optional tech features include the Uconnect 5-inch touchscreen interface, GPS, internet connectivity, voice commands, Bluetooth audio and phone connectivity, steering wheel mounted controls, and satellite radio. What kind of engine powers the 2018 ProMaster? All three 2018 ProMaster models have a 3.6-liter Pentastar V6 engine behind their power. This engine generates best in class 280 horsepower and 260 lb-ft of torque and is paired with a six-speed automatic transmission. The VVT (variable valve timing) enhances the ProMaster's balance of efficiency and power by adjusting the timing while silent chain timing boosts the durability of the vehicle as well as reduces the vibrations and noise! Plus the exclusive FWD system's components are located beneath the cab to help reduce the weight! 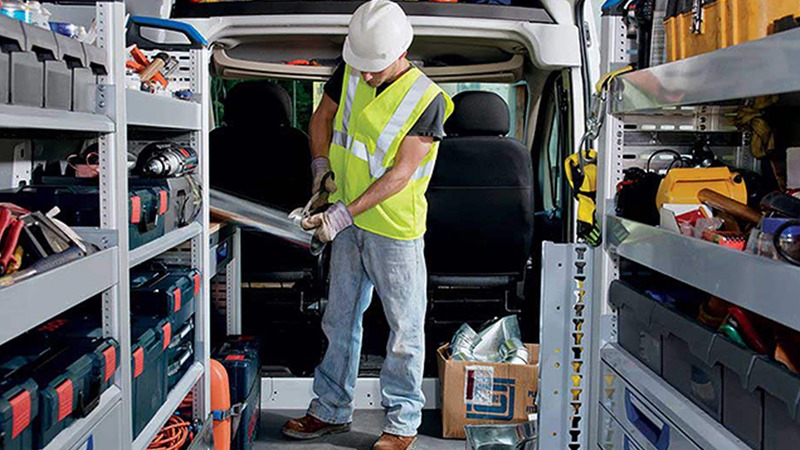 When to comes to all your gear the ProMaster gets the job done! You can pack this work truck full up to 4,440 pounds and tow 5,100 pounds! 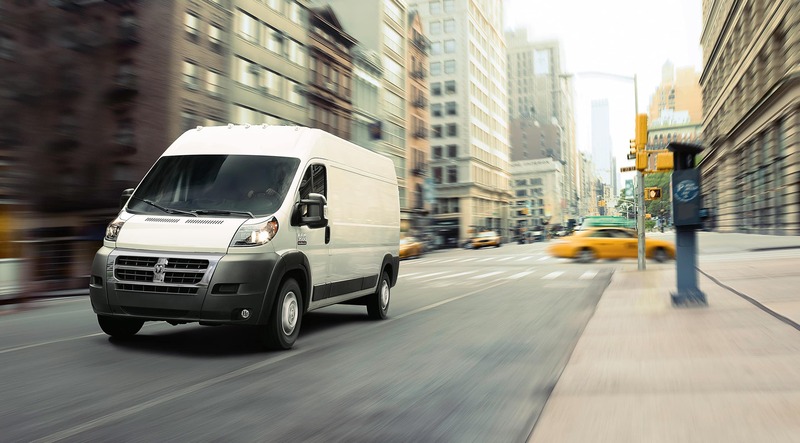 What type of safety and security features are available for the ProMaster? Each 2018 ProMaster model is loaded with safety and security features to give drivers peace of mind! Standard features for all three models include hill start assist, all-speed traction control, a backup camera, electronic roll mitigation, and supplemental front seat-mounted side airbags. As well as remote keyless entry, dealer activated speed limiter, a tire pressure monitoring display, electronic stability control, traction control and front airbags. There are also quite a few available security and safety features like speed control, a security alarm, an electronic vehicle tracking system, rear park assist system, and a roadside safety kit! The 2018 Ram ProMaster is the answer to all your needs when it comes packing in all your cargo, gear and tools! Take a trip down to Junction Auto Sales today to learn even more about this awesome vehicle, check out the all the great features and even take one for a test drive! If you have any questions take a moment to fill out the contact form below!